I’ve been writing for a long while, more than fifteen years if I had to quantify it. It’s always been more of an aspiration than a career, something relegated to a side hustle made up of blogging, film reviews, Q&A sessions, and one-off features never truly scrutinized by the public eye. I’ve also written creatively, meandering between fiction and non. I love storytelling. I feel there’s an intrinsic value to be had. And I’ve been complimented on this skill set for nearly two decades. However, all of my prose has been limited to lined paper and migraine white computer screens. All of it has been fashioned to be consumed optically, not aurally. I’ve never told a meaningful story in front of a crowd and I guess I wanted that to change. So this past Tuesday night, I decided to attend my first Lancaster Story Slam at Tellus360—strictly as an observer. I’ve been to book readings, open mic poetry events, etcetera, but nothing quite like this. Nothing where thematic adherence marries brevity in its purest nonfiction form. I figured it’d make for a fitting blog entry. I wanted to cover it, not as a standalone article about an event during an unseasonably cool weeknight in late June, but as a blog miniseries where spectatorship is the genesis and my meeting the stage for the first time is the conclusion. 4. There’s a five-minute time limit. At the end of the night, the scores were tallied and Tony Crocamo was crowned the winner for his love-at-first-sight story (Unrequited Dance Floor Love). He told us how he met his future wife on a dance floor in the fall of 1968, a courtship that was initially opposed and later tested by a deployment to Vietnam. I enjoyed each story for different reasons, but as Tony spoke, I could feel how well his telling of it resonated with the audience. I could sense everyone in that spacious room syncing up emotionally. He sold it well. I don’t know if I’ll be partaking in next month’s Story Slam as I’ll need to work on a few things before I’m truly comfortable onstage, but this is something that I’m yearning to do. Eventually. 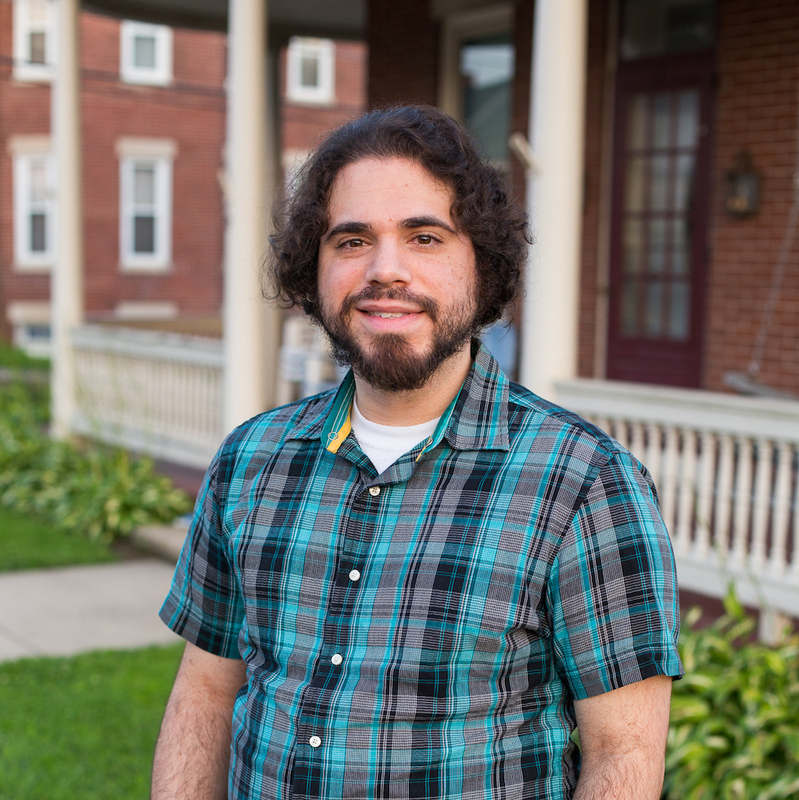 Based in Lancaster, PA, Erik Carrasquillo is a freelance writer with specialties in fiction and commentary. While writing about a variety of subjects, he considers culture and entertainment to be his chief interests. Erik is a 2006 graduate of Millersville University, where he studied English and Print Journalism.